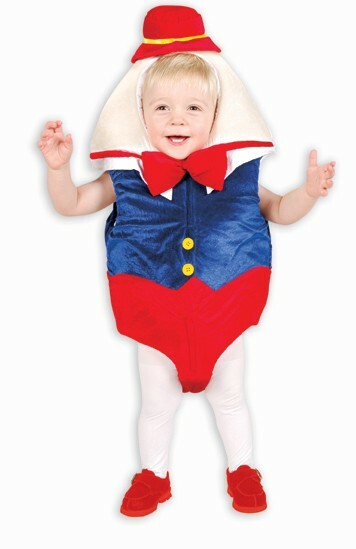 This adorable Toddler Humpty Dumpty costume will have your child transforming classic nursery rhyme to life! 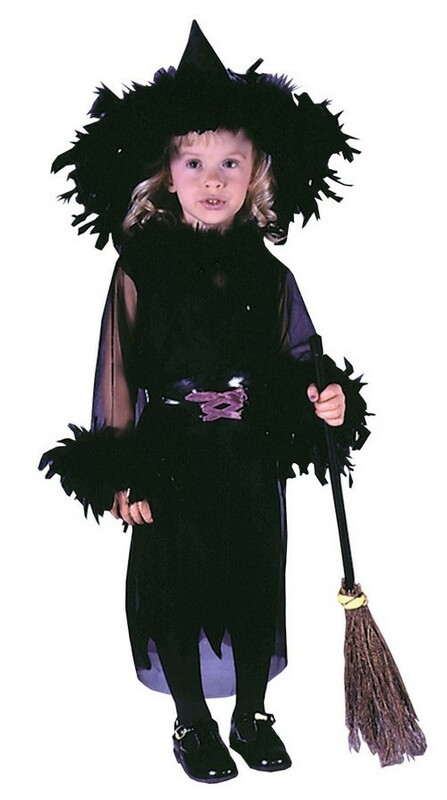 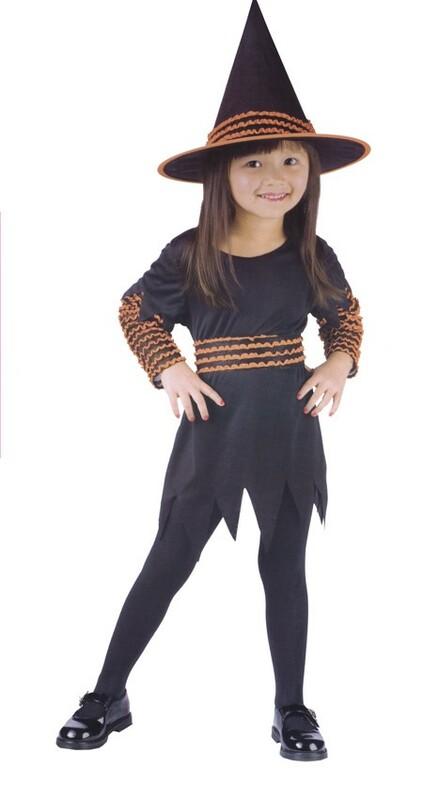 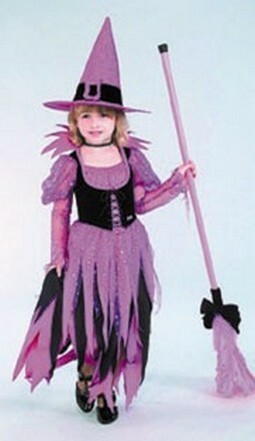 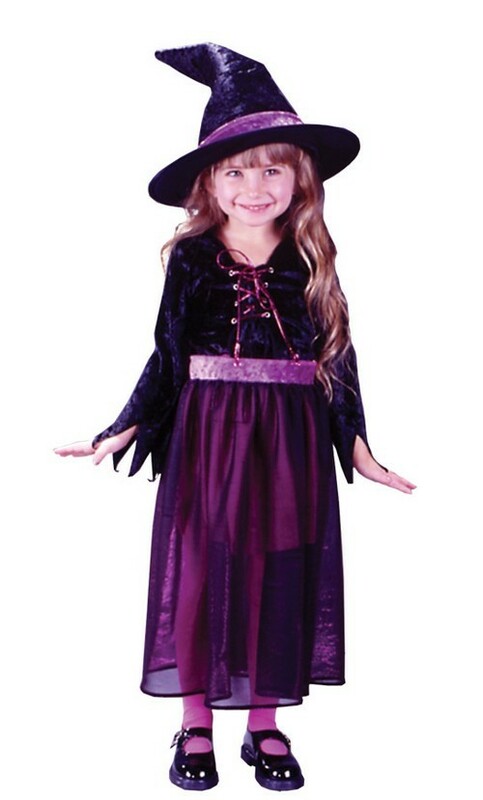 Costume includes: Foam filled panne romper with velcro closures and leg snaps, bow tie and hat. 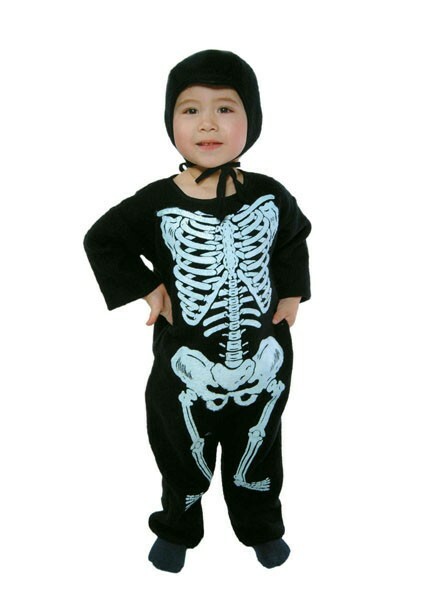 Sizes: Infant and Toddler. 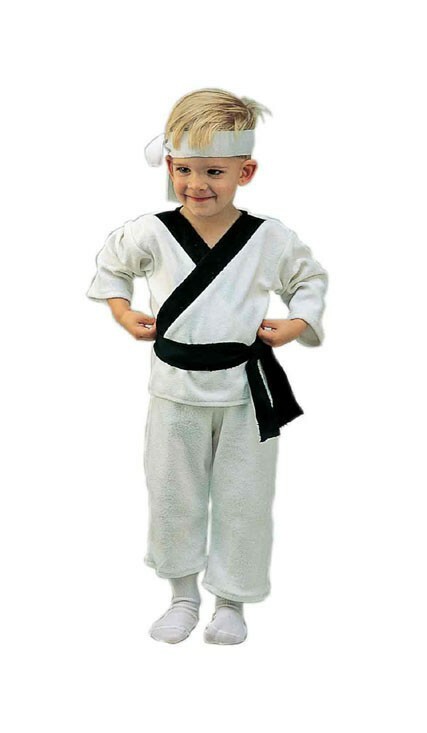 See Size Chart Availability: This Toddler Humpty Dumpty costume usually ships within 1 business day.